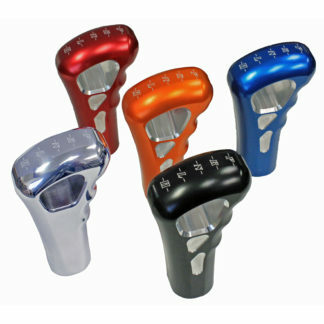 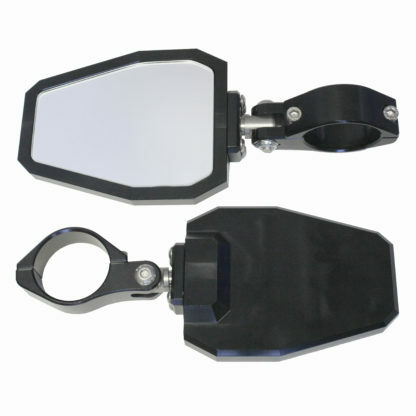 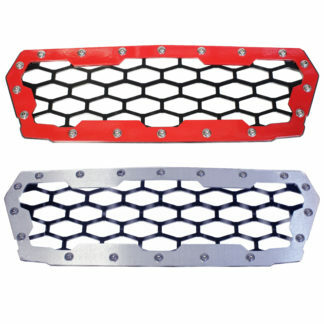 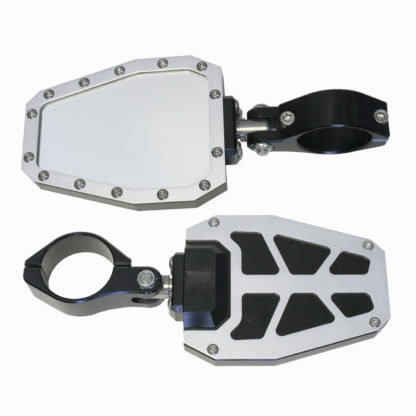 Billet Aluminum Side Mirrors, set of 2. 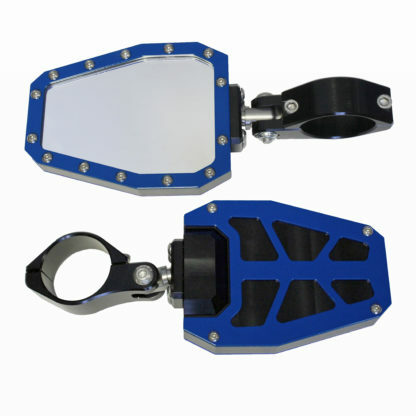 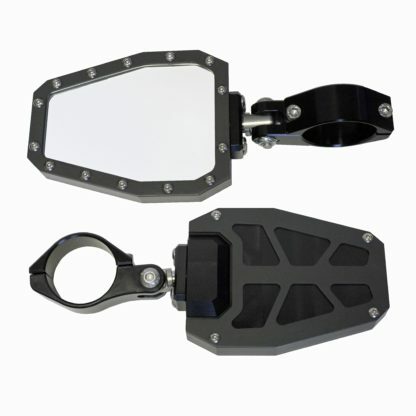 Modquad’s billet side mirrors have been designed with a new lightweight design, large viewable glass mirror and ball pivot mount for easy adjustment. 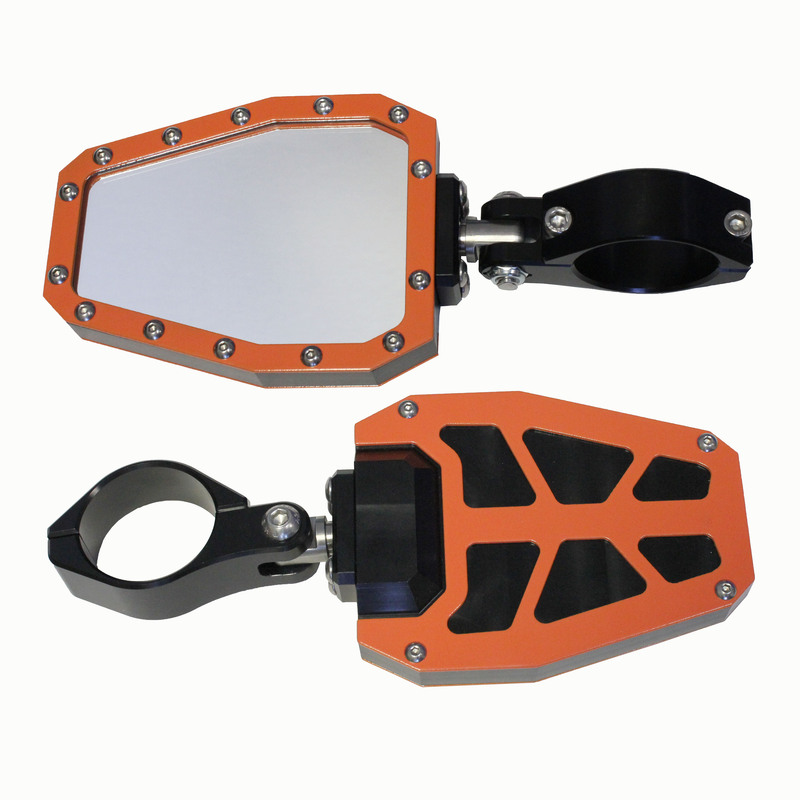 All of our side mirrors now come with breakaway clamps. 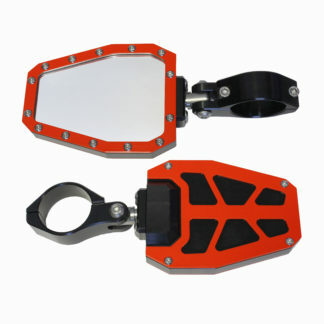 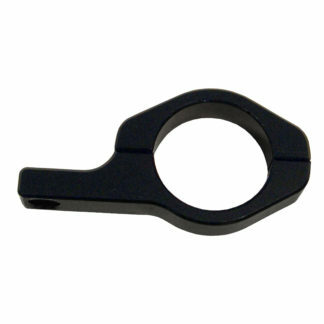 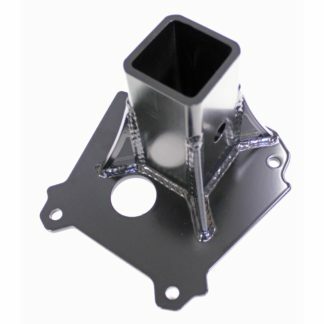 Mirror Bodies Are Black Anodized, Front and Rear Bezels are Powder Coated to Match Factory Colors. 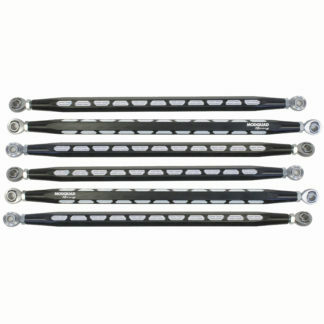 1.25", 1.5", 1.75", 1.875", 2"